Do you need barcodes for your retail products then order your barcodes now. 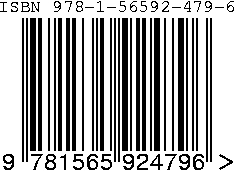 Our EAN-13 barcodes are for use on any retail product not only in the UK, but also worldwide. If you require your barcode in UPC format instead, that is fine, just let us know when making your order and we can supply this too. The EAN barcodes that we supply are suitable for use on CDs and DVDs, blu-rays and can be used both in normal retail stores and in online stores they are Approved for Use with CD Baby and Amazon. 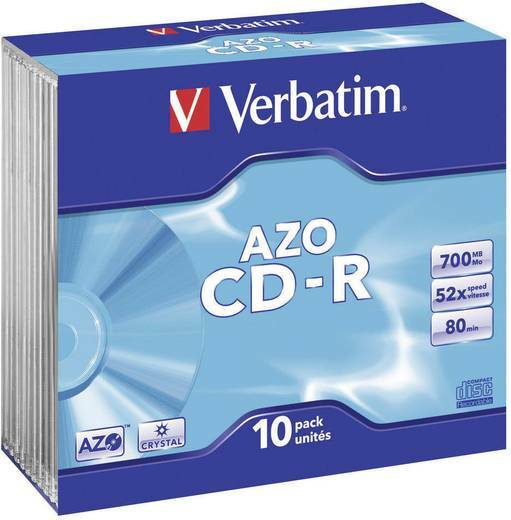 They can also be used on audio cassettes, LPs, vinyl & many other items of merchandise. Free guide to barcodes explaining how to apply your barcode to your products artwork correctly so it scans at the till every time. Require Barcode label printing, contact us with your requirements we are happy to quote you.